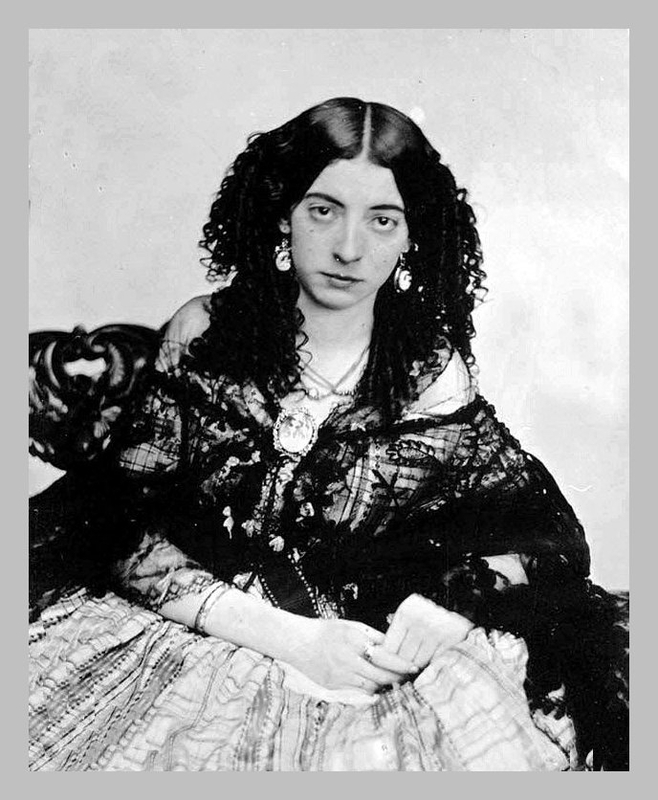 i just adore how you depict this flamboyant crazy woman lola montez was! i remember reading a short article about her outrageous temper and being quite intrigued! indeed, that’s what you call a profiteer! Ha ha! Why thank you Madame! Here’s to the interesting and flamboyant characters — may they always find a place on the page and in our hearts. (But may we never fall victim to them in “real life”!